A Zebra. A big, huge, horizontally striped zebra. That’s exactly what I felt like recently at a friends wedding. I was seven months pregnant, had gained some weight, and stupidly fell into the trap of wearing horizontal stripes while being pregnant. I hid from the photographer and videographer as much as I could, but found one photo of me from behind, and I was mortified. I wanted to nuke that photo right off the page. 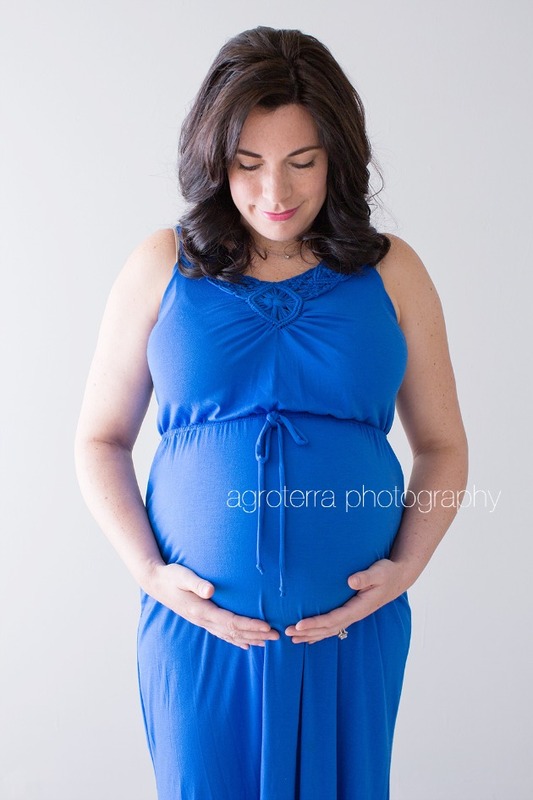 At 36 weeks pregnant, I felt big, bloated, sick and uncomfortable this entire second pregnancy. 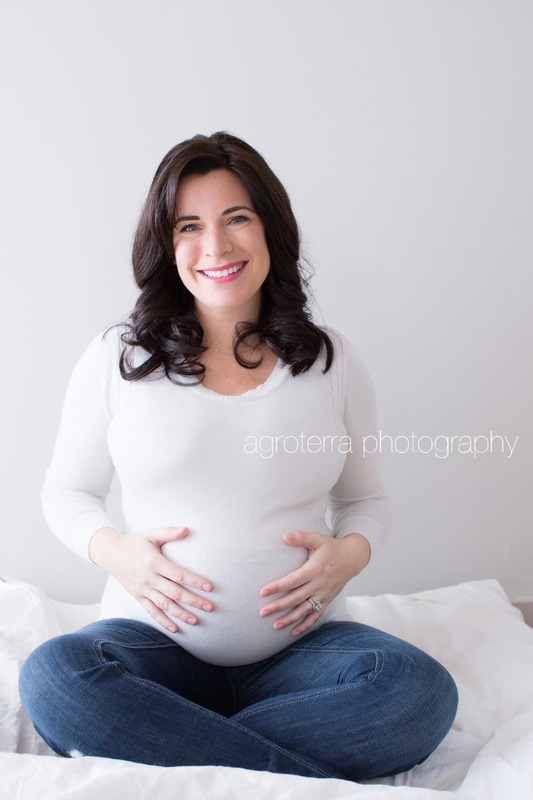 I didn’t feel beautiful, that is , until I had a maternity photo session done by Lisa Gendron of Agroterra Photography. I went in to Lisa’s studio, located in Providence, Rhode Island, wearing a large 14 dollar blue dress I had picked up at Walmart the day before. It wasn’t one of my several maternity dresses, because to be honest, I had already outgrown them. 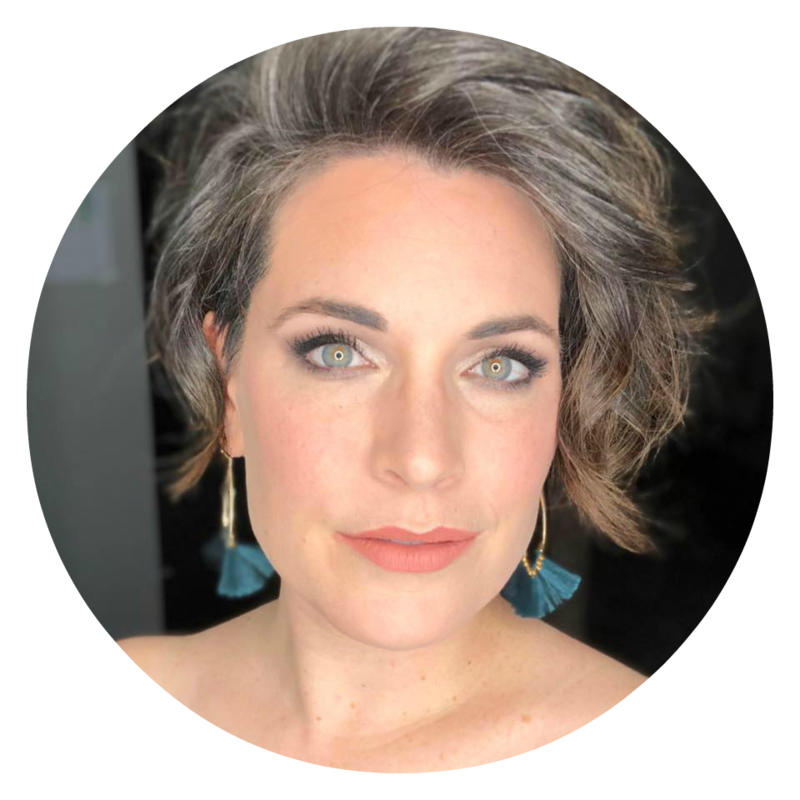 Finding clothes for pregnant women is quite difficult – I spent the early part of the morning showering, curling my hair, and applying a little make up – things I hadn’t done in a while. Lisa’s studio was warm, sun filled and inviting. She had me take off my shoes, and feel the floor below me. My second requirement from Lisa? Close my eyes, breathe and be present in that moment. After a few deep breaths, I was calm and ready to get started. A Rhode Island School of Design graduate, and an excellent photographer (see her work here), Lisa easily lead me to turn this way or that – to breathe and pull my shoulders back. By doing this, I felt more confident, stronger, and dare I say – beautiful. Some pregnancy photography poses had me standing holding my blossoming belly. Others were sitting. Lisa had several beautiful photo ideas, and was able to have me move fluidly from one to the next. Tall Dad and our two year old little lad were even involved in several photos. After some shots, I even became confident enough to show off my body – a bit more! 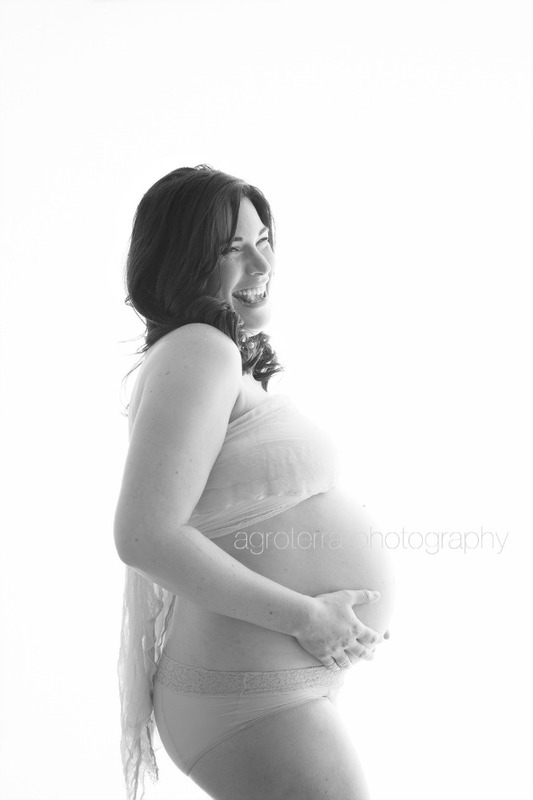 For example: I love this maternity photo, because in it is something I was embarrassed about. My thighs – which are now covered in stretch marks. My two fully filled out thighs, now scarred because of my weight gain. But in this picture, they are faint, and not highlighted. They aren’t scary or ugly like I felt they were. Instead, the picture highlights my pregnant belly, and the love that I already felt for my little lass. I’m so happy that I decided to have maternity photos taken this pregnancy. I’ve been pregnant for almost two out of the past three years, and had otherwise hidden from the camera. This may, or may not, have been my last pregnancy. I’m so thankful and happy to have these photos to celebrate the beautiful miracle that it is to grow a child in one’s belly. I can look back on my pregnancy now, and not feel like I always looked like a big zebra. 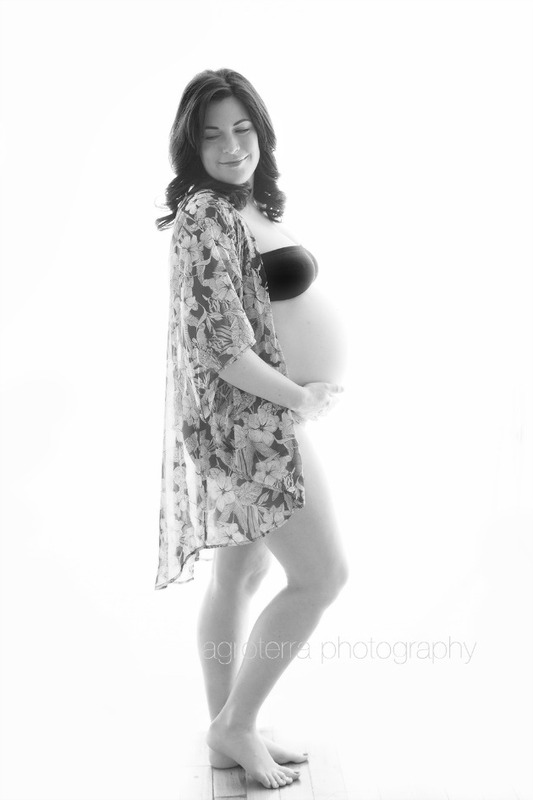 Instead, I can see these pregnancy pictures, and say that I looked like a beautiful mother. We also had our little lass’ baby photos taken by Lisa of Agroterra Photography – so keep your eyes peeled on the blog for those soon! She took some amazing photos. I can see why you're so happy! Those are just amazing! Don't ever be embarrassed of what you look like! I call my stretch marks scars made from love. They are the reminder that I had that little person growing inside me and I get to keep that little part with me forever! You look absolutely beautiful. 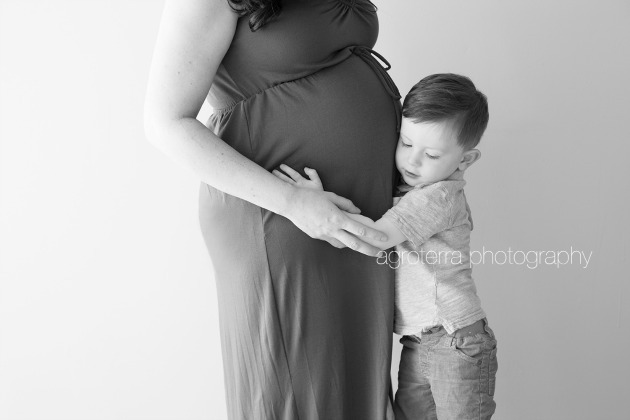 I love this trend I'm seeing of maternity photo shoots. I've always heard women complain that they're fat when they're pregnant. They're not fat, they're pregnant! Way to help show that pregnancy is a beautiful thing. This is amazing, you look beautiful. I wish I had something like this to do when I was pregnant with my daughter. I wish I had something done when I was pregnant. I love the black & white with the floral cover up. Just gorgeous. These maternity photos turned out great. You look beautiful and your happiness shines through. I love that your family was also in the photos. Your photos are so pretty. I want to do photos like this for my next pregnancy. Wish me luck that I conceive! I tell you, you are one beautiful Mama. So much grace and beauty. Thank you for sharing with us. Such gorgeous photos, I love the miracle of carrying a life and you look beautiful. Just beautiful! Lisa is such an amazing photog… but it can't be hard with such a beautiful subject! I am on the fence if I will want maternity photos someday- I feel like they are even more poignant with 2nd and 3rd children- because you can really see family unit growing. These are all gorgeous. 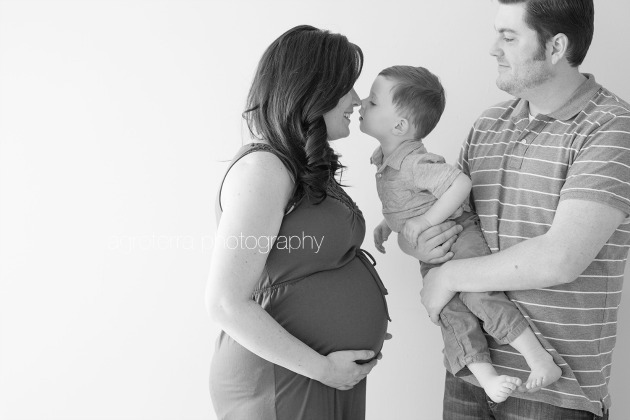 These maternity photos are gorgeous. I love seeing the ones with other kids too, that way you can watch the family grow. Your family is beautiful! You look fantastic and these photos will be a great memory about such a special time in your life. You are positively glowing. I never got pregnancy phots done. I kind of wish I had. Those photos are amazing! You look great! 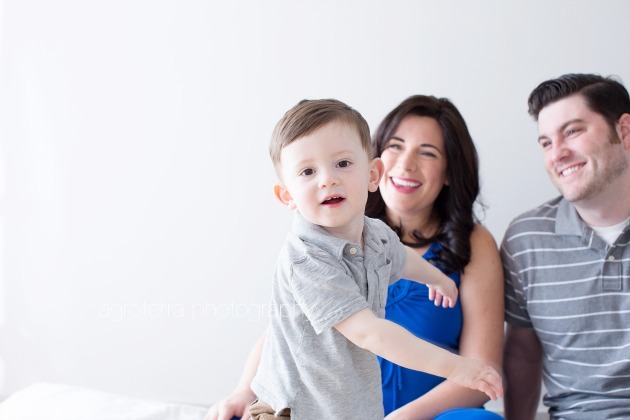 The photos turned out great! You're really glowing! What a wonderful celebration of such a special time in your life! The photos are fabulous! 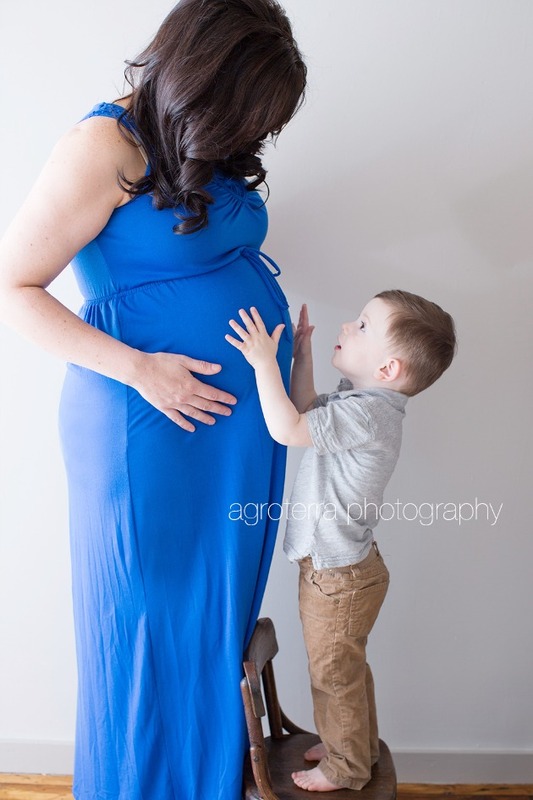 That photographer did a great job of showing you as a happy pregnant mom! You look great! I adore your photos. You looks so happy and healthy! What a beautiful photo season you had. I especially like the photo of you sitting cross legged in jeans. Those are beautiful maternity pictures. I regret not doing ones when I was pregnany.